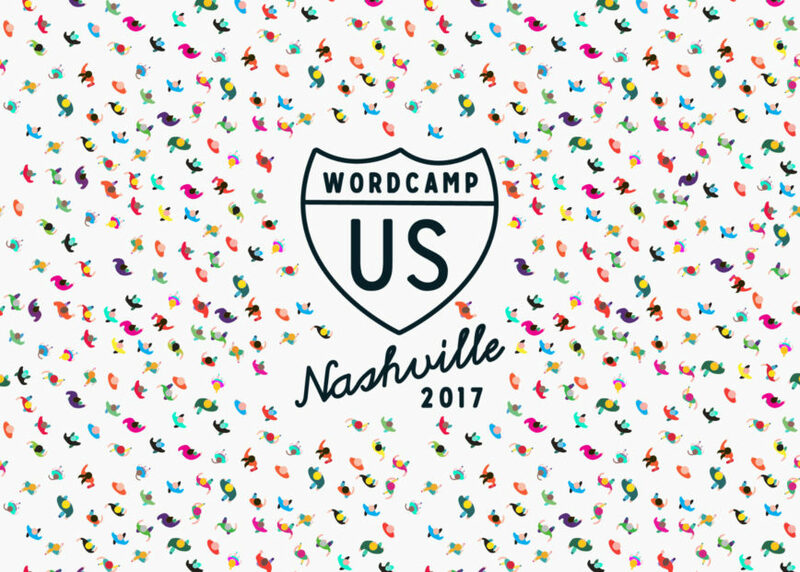 Following a similar format to my Pressnomics 5 takeaways post, here are a few thoughts and takeaways from my experience at WordCamp US 2017. I did try to keep this “bit-size”, but the sessions were so good this year! I met folks from every corner of the world at WordCamp US 2017. It’s incredible that we come together as a community to share, learn, and grow from each other. The WordPress community is unlike any other and I’m proud to be a part of it. To start, I met a lot of incredible folks throughout the weekend. 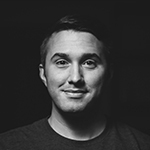 It was particularly great catching up with Primož Cigler from ProteousThemes, bouncing ideas off of Leland Fiegel from Themetry, chatting all things WordPress with Joe Howard from WPBuffs and snagging a chat with Andy Wilkerson from Parallelus. Marc Benzakein’s session was about the importance of your physical well-being. He suggests focusing on the “process”, rather than the goals of what you’re trying to achieve. With goals, you fail until you succeed. With process, you succeed until you fail. He also mentioned that he’s a member of BenchPress, a fitness-centric Facebook group of WordPress community members. If you’re into helping each other live a healthier lifestyle, check it out. I did. Morten Rand-Hendriksen gave an insightful talk on the WordPress Gutenberg project and the role it plays in the future of WordPress: a future where “everything” becomes a Gutenberg block, not just post content. In the State of the Word, Matt Mullenweg mentioned that we’re aiming for a WordPress 5.0 + Gutenberg release in Spring 2018. We, as a community, have a direct responsibility to test and contribute to Gutenberg, to make it the best editor possible. The future of WordPress is now, and it’s up to us to deliver. I was honestly surprised at the number of folks at WordCamp US 2017 who had not tested Gutenberg, even once. If that’s you, Download Gutenberg from the WordPress repository and give it a try now. If you have any feedback, the easiest way to start a conversation is to jump in the #core-editor channel on WordPress Slack. Andrew Roberts spoke on commercializing TinyMCE had a wealth of information on business models, lessons learned, productizing, generating leads — the works. He summed up a huge open-source misconception in his one-liner: “Free is not a business model”. Andrew also talked about having extreme clarity about the business you want to build and the importance of identifying ways to reach that aspiration. Solid. Christie Chirinos shared on the importance of using proper financial planning tools to make informed decisions, prioritize tasks and access your business’s performance. As a heavy planner, my one-liner of choice from Chritie’s session is: “Those who fail to plan, plan to fail”. Christie is spot on on — again. Check out Christie’s slides on SlideShare. Pay attention, especially starting at slide 27, where Christie reviews moving averages and exponential smoothing. Don’t let the complex terminology turn you away. Financial planning is much easier than you think. Plus, Christie is fantastic at explaining these concepts and techniques at a very understandable level. As my first WordCamp experience, WordCamp US 2017 was a fulfilling and enjoyable experience all around. Good people, good talks, good food, and of course — good music. I’m already looking forward to an incredible WCUS 2018.